The team from algyokultura.hu does its best to show you interesting things about the Hungarian culture. 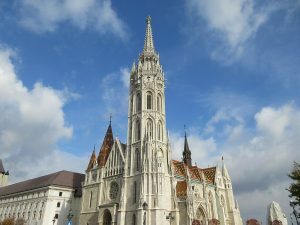 If you want to visit this beautiful country, Budapest in particular, then at our website you will find all the best events, festivals, and cultural attractions that you must not miss. By having a look at our articles you will be able to save precious time and organize very well your entire vacation. Therefore, make some time and check out what we have to offer.